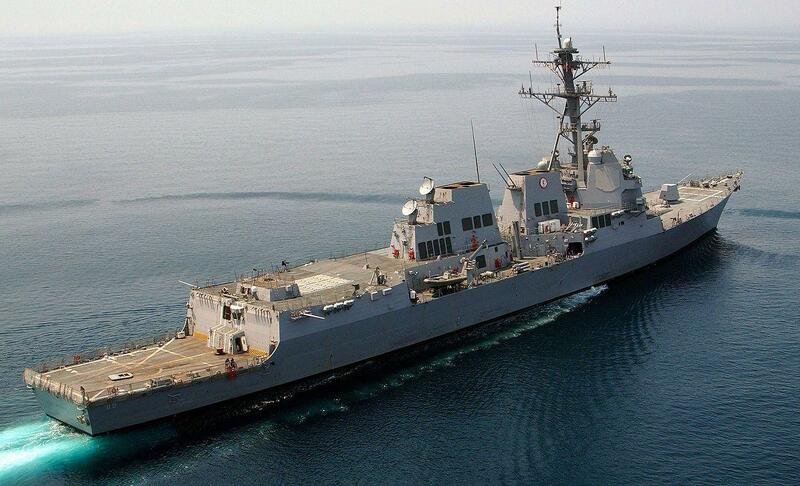 The guided missile destroyers USS Mustin and USS Benfold sailed between Taiwan and the Chinese mainland on Saturday night. 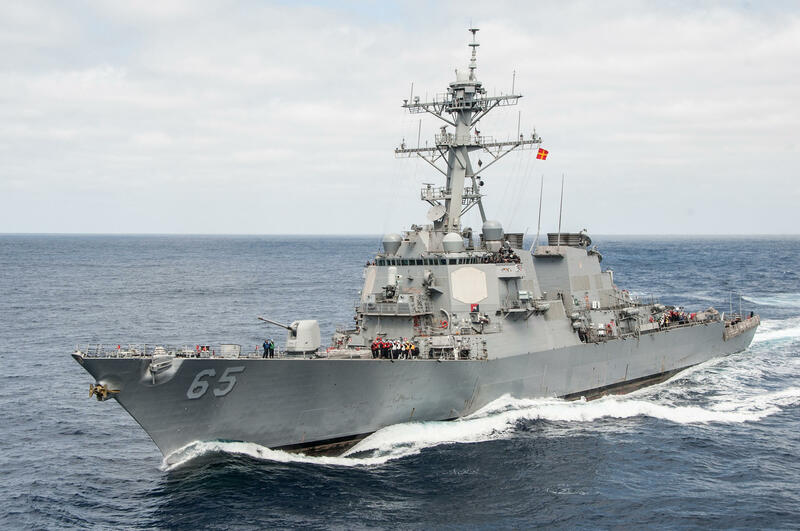 The strait is 110 miles wide and regarded as international waters and, in a statement to USNI News, Pacific Fleet spokesman Captain Charlie Brown portrayed the maneuver as routine. But this was the first passage of the Strait for about a year, and follows a report by Reuters last month, that said the Pentagon planned to conduct periodic transits as a sign of support for Taiwan. And it’s important to remember that the United States humiliated China in the Taiwan Strait 22 years ago. In 1995, as the pro-independence movement stirred on Taiwan, China conducted a series of missile tests in the waters around the island. In response, President Bill Clinton sent the U.S. Navy – the Aircraft Carrier Strike Group built around USS Nimitz sailed through the Taiwan Strait. China backed down, but immediately began the naval build-up that continues today. Two mayors have been murdered this week in the Philippines. 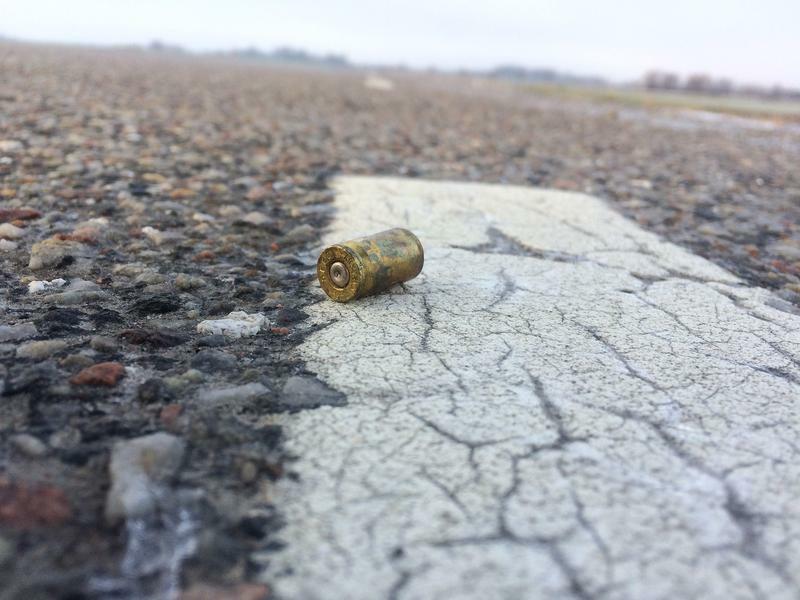 One shot dead by a sniper at a flag raising ceremony, the other killed in his car by gunmen on a motorcycle. 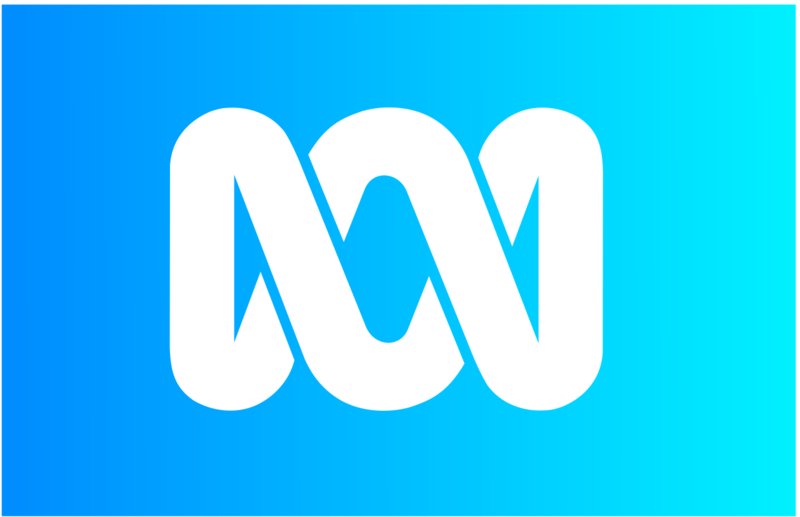 Nauru, the host of this year’s Pacific Islands Forum, has barred Australia’s ABC from covering the annual summit. A government statement charged the ABC with blatant bias.